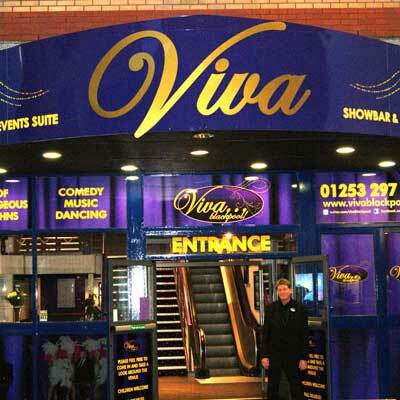 Sizable, live entertainment venue with cabaret seating and eclectic programme, plus pre-show dining. Buy your reduced price ticket direct from our online ticket shop. Just click below. 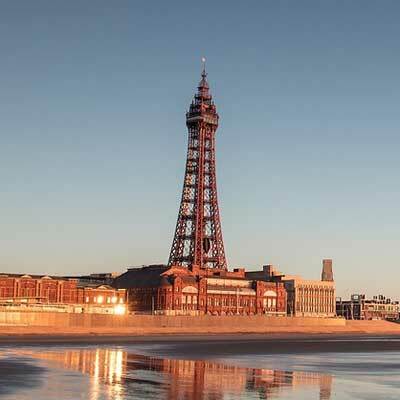 The iconic structure on Blackpool’s promenade brings as much joy to visitors as it did when it was first constructed in 1894. Visit the spectacular ballroom, circus, dungeon and Jungle Jim's. 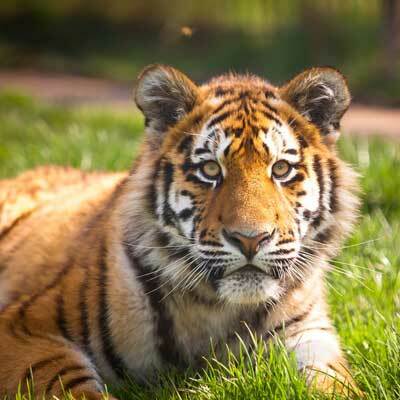 Multi award-winning Blackpool Zoo is a family-friendly destination with over 1500 rare and exotic animals from all over the world, including big cats, apes, giraffes, elephants, sea lions and many more. 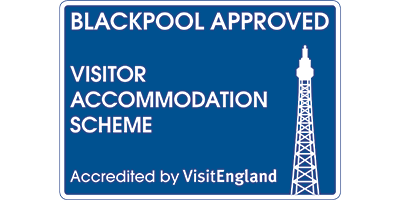 The Pleasure Beach is one of Britain’s most famous amusement parks. 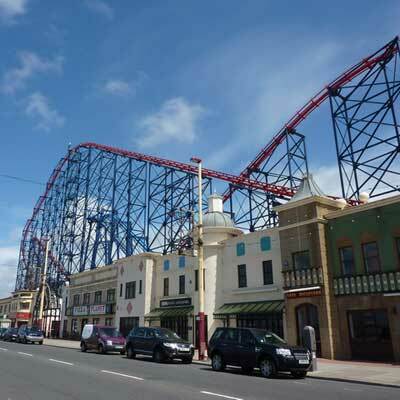 Established and family owned since 1896, the park now features many well-known rides such as; The Big One, Revolution, Valhalla, Infusion and many more attractions. Stanley Park is the town's primary park, providing formal gardens, a boating lake and woodland area. 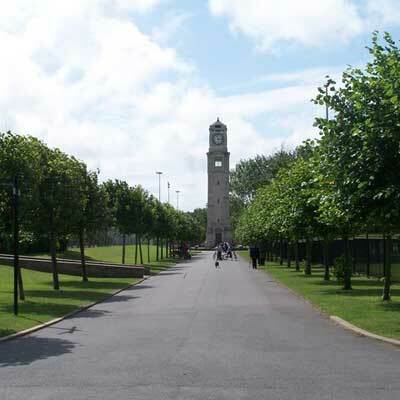 It is Grade II* listed and is on the Register of Historic Parks. 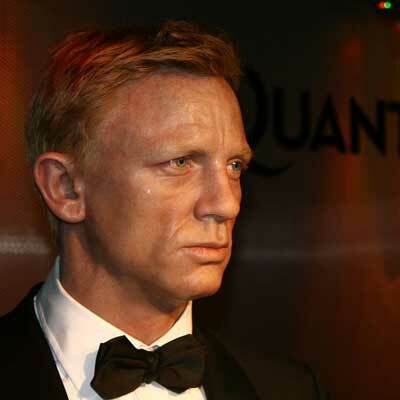 Madame Tussauds opened in Blackpool in 2011. Take your picture with stars such as David Beckham, Barbara Windsor, Jamie Oliver, Lady Gaga and many more. 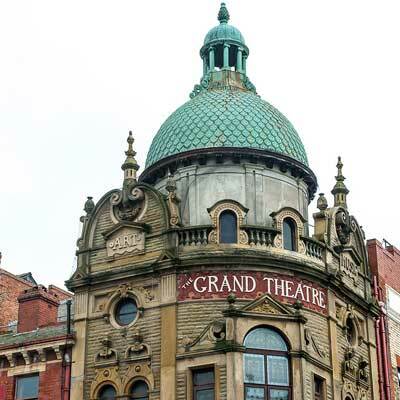 The Grand Theatre opened in 1894 and since it’s inception has been the go-to place for all manner of shows. Pantomimes, comedy and music available to see. 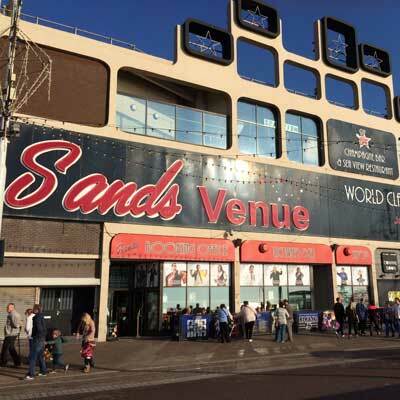 The Sandcastle Waterpark is a great day out for the family. 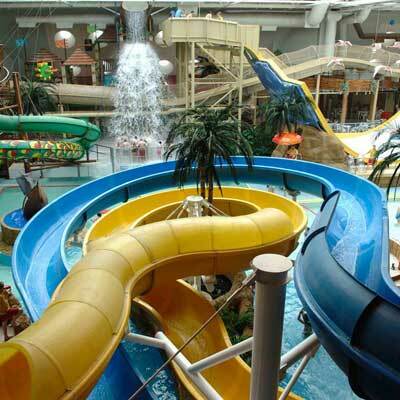 You can spend the entire day navigating through the maze of slides and waterfalls. 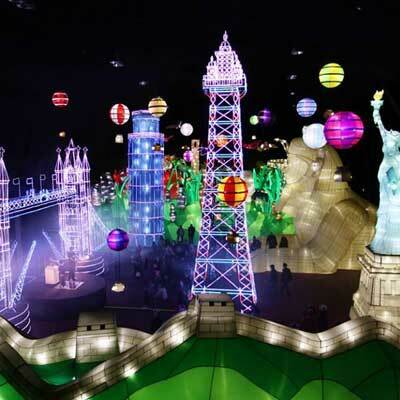 The world-famous Illuminations start at the end of August and continue into early November. Around 5 million people attend each year. 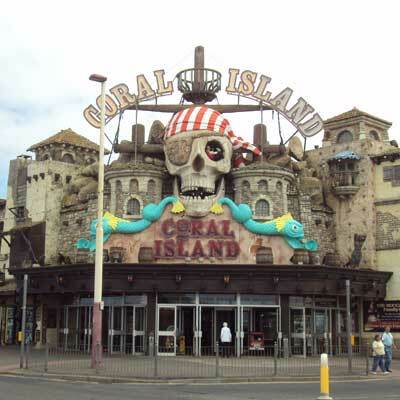 Coral Island is the largest free indoor attraction. 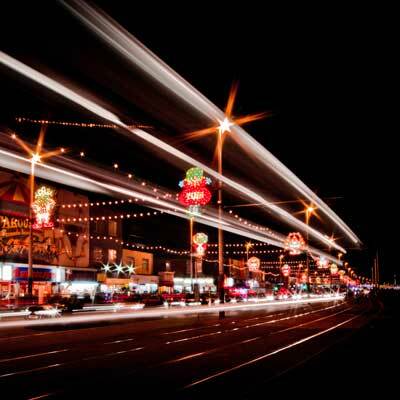 Acres of arcade games, adult gaming, casino, bingo as well as a choice of eateries. 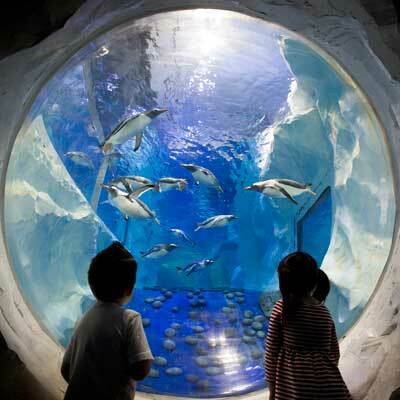 The Sea Life Centre features over 1,000 animals and you can be sure to find something to appeal to any age. Quality live entertainment. Featuring tribute acts from the 50’s, 60’s and 70’s you can relive those wonderful variety nights with outstanding service and exquisite food. 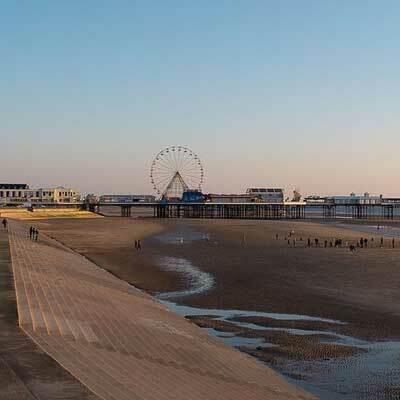 Blackpool has one the most notable beaches in the UK. It was recently awarded the Blue Flag, joining other renowned sites including the Mediterranean Sea and the Pacific coastline. 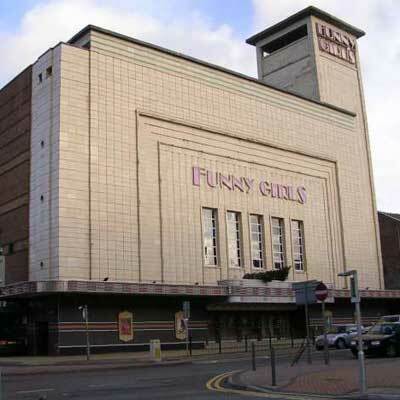 Funny Girls is a burlesque cabaret showbar on the North Shore of Blackpool, Lancashire, England. The cast comprise male dancers and drag performers, and are part of In The Pink Leisure, owned by Basil Newby. Popular amusement park with a variety of immersive, interactive zones employing light and technology.